The 2018 Logan Kiwanis 4-H Banquet was recently held and each 4-H club was invited to nominate a youth as an outstanding 4-H member. They were judged based on their 4-H records which were submitted. The Armin Fricke Memorial overall Top 4-H member selected this year was Cavit Schempp. 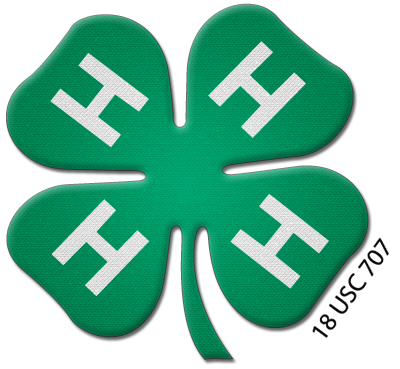 Congrats to all these outstanding 4-H'ers! !